Composed by William Neil. Contemporary Classical. 19 pages. 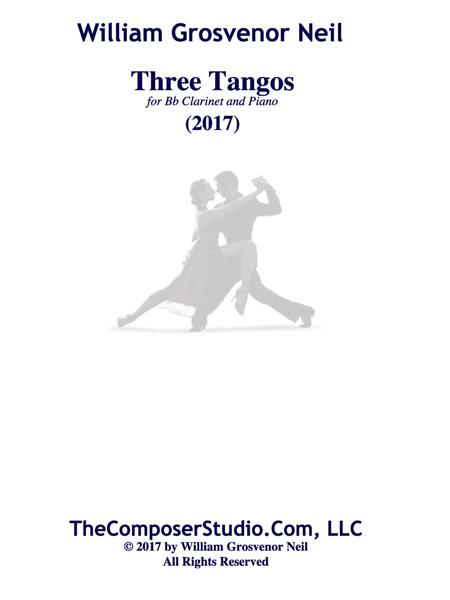 Published by TheComposerStudio.Com, LLC (S0.356669). 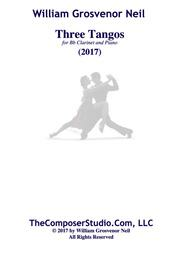 These three tangos for clarinet and piano are arrangements from my Six Tangos for piano solo.